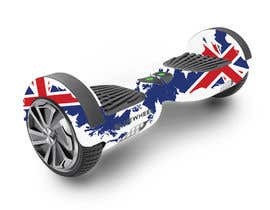 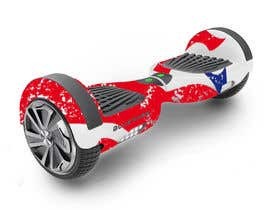 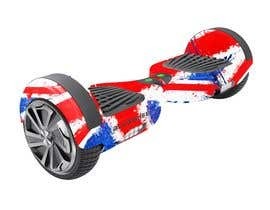 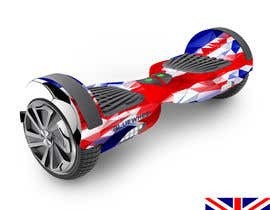 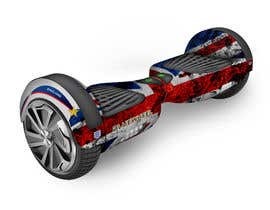 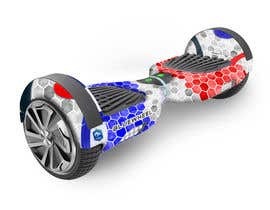 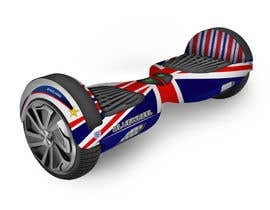 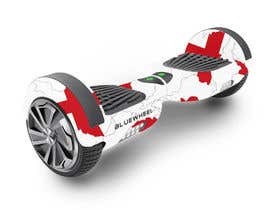 For the soccer worldcup 2018 we're looking for a unique-looking English flag design for our hoverboard. 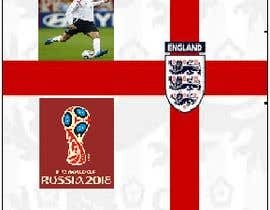 Colours of the english flag: white/red please refer to [login to view URL] for the exact colours. 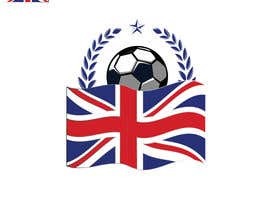 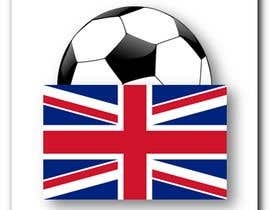 But please do NOT use any copyright protected logos or names like "Fifa", "English Football association"/Logo of the English Soccer team. 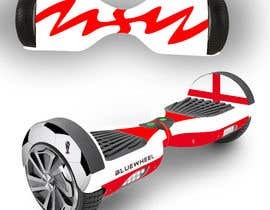 I thought you need a England flag design not a United Kingdom flag ??? 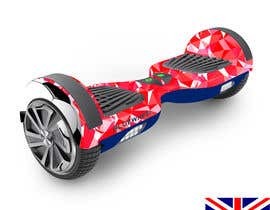 Hi, i have some really good ideas for this project. 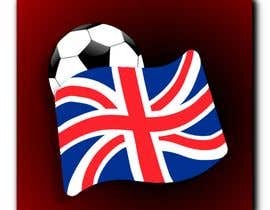 I also really enjoy football so i'd love to do this project. 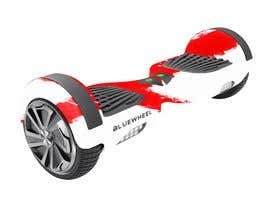 I'm woking on it now.